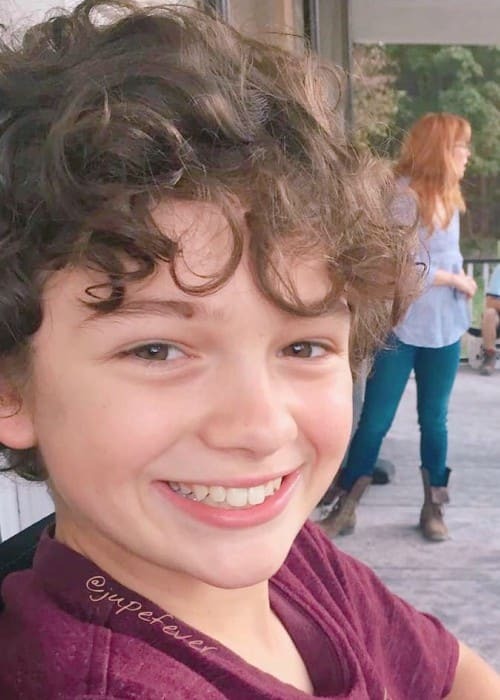 Noah Jupe is an actor known for portraying various important roles in TV shows and films like Penny Dreadful, A Quiet Place, The Titan, and Downton Abbey. He is known for his versatile acting skills and is represented by the popular agencies. He has a huge social media fan base with more than 200k followers on Instagram. 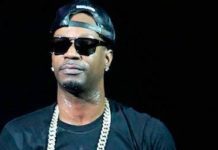 Details about Noah’s educational qualifications are unknown. 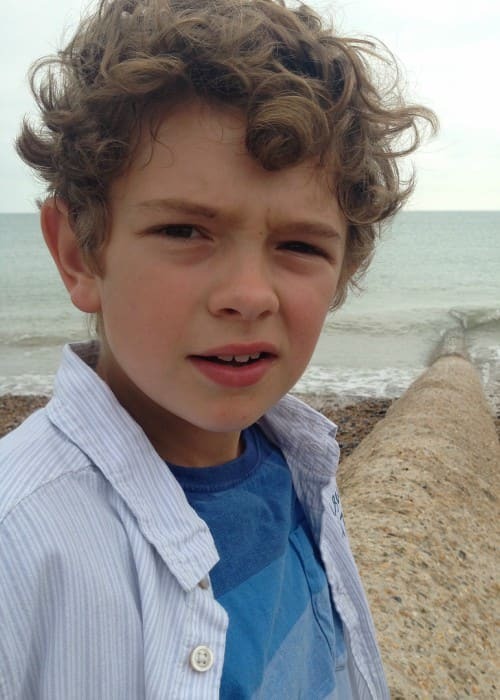 Noah Jupe is represented by Christina Shepherd, Shepherd Management, London, United Kingdom. 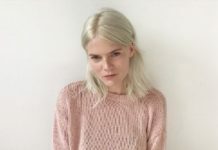 Noah has rarely spoken about his personal life in his interactions with the media, which makes it difficult for us to ascertain anything about his dating history and love life. Noah Jupe hasn’t done endorsement work for any brand yet. Noah has not spoken about his religious views publicly. Noah Jupe made his theatrical film debut in the biographical war drama-thriller film The Man with the Iron Heart as Ata Moravek in 2017. Noah Jupe made his television show debut on the drama fantasy series Penny Dreadful as Charles Chandler in 2015. Details about Noah’s diet and workout are unknown. 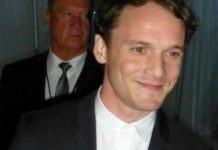 He revealed that he is fearful of horror movies. Noah is claustrophobic and fears being locked in a closed room or elevator. He considers his parents to be his inspiration. 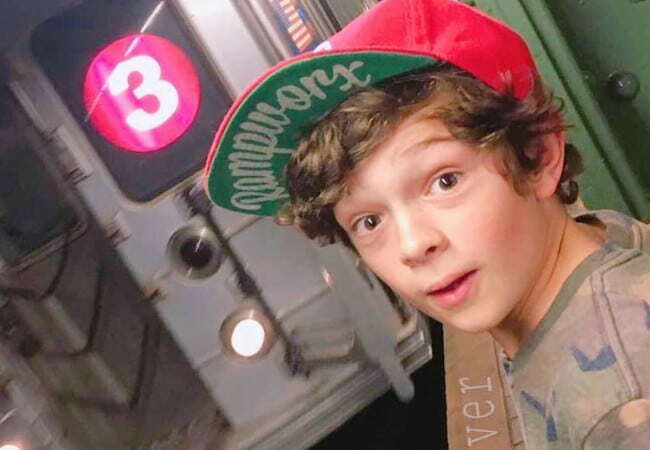 Visit his official website @ www.noahjupe.com. 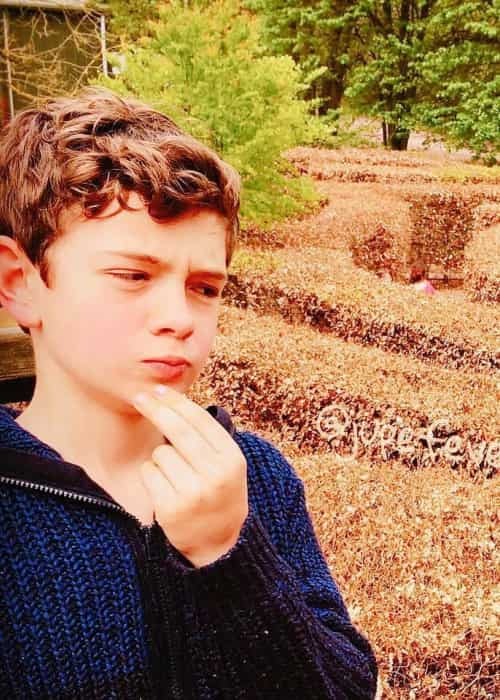 Follow Noah Jupe on Instagram.